This page contains information relating to the General Data Protection Regulation (GDPR) which comes in to effect on 25th May 2018. Please note that the data protection regulations may differ slightly in the Channel Islands and the Isle Man. They will mostly be similar, but will be overseen by different bodies (i.e. not the ICO). Please seek advice as necessary from the relevant body. 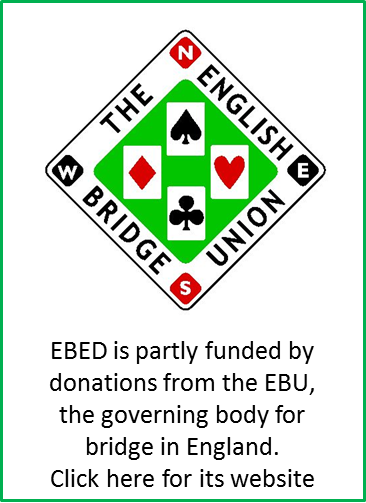 Further information is available on the EBU website.